What was the reconstruction? : It is the rebuilding of the South after the Civil War. This time included dealing with former Confederates and newly freed slaves. Defiance in the South: President Lincoln wanted to forgive Southerners. However, the Confederate government officials and military officers were not pardoned. They were no longer allowed to vote in the US. There were thousands of unemployed, homeless, and hungry in the South which caused chaos and Lincoln realized this. Aside from all the ongoing chaos, there were also a lot of freedmen (definition: newly freed Africans Americans seeking food and shelter from the Union.). 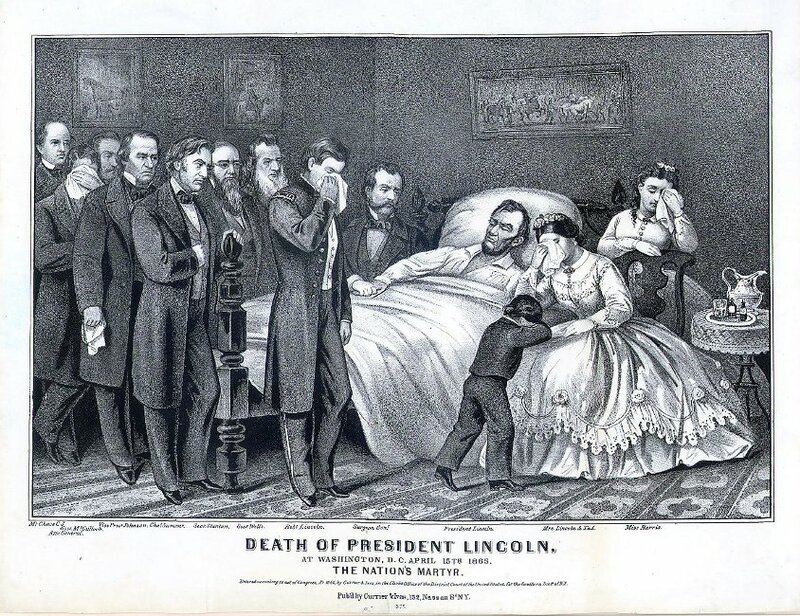 The Assassination of Lincoln: President Abraham Lincoln was shot while attending a performance at Ford’s Theatre on April 14, 1865. His assassin was a Confederate sympathizer and actor known as John Wikes Booth. Booth’s motivations to assassinating President Lincoln stemmed from his belief that it would create chaos and the federal government would be overthrown. After the death of Lincoln, Democrat Andrew Johnson becomes president. He was the 17th president of the United States from 1865 to 1869. Andrew Johnson is the first president to be impeached. 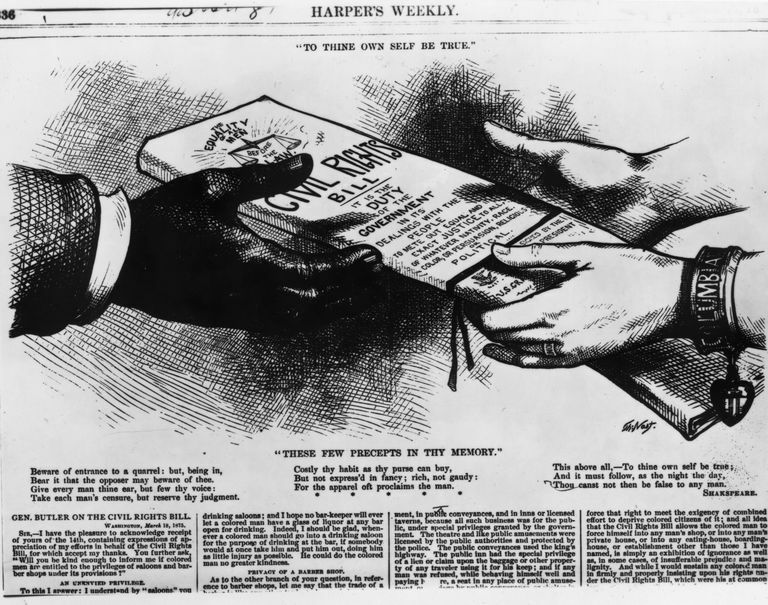 Civil Rights Act: Congress passed the Civil Rights Act of 1866 on March 1866. This act gave citizenship to all persons born in the United States, except Native Americans. It also guaranteed the rights of African Americans to own property and be treated equally in court. 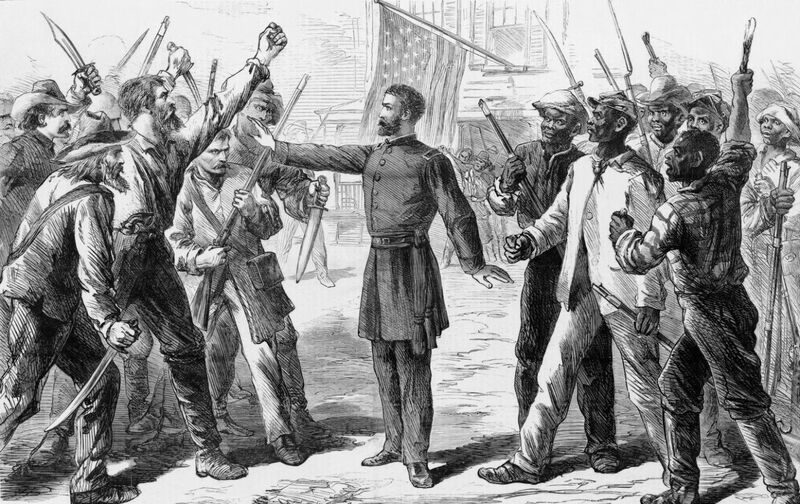 Black Codes & Southern Resistance: A series of laws which was called the “Black Codes” were implemented by Southern states to reaffirm white supremacy through again, differential treatment. As a result of these racially discriminatory laws, the incarceration rate for African Americans was far higher than white Americans. 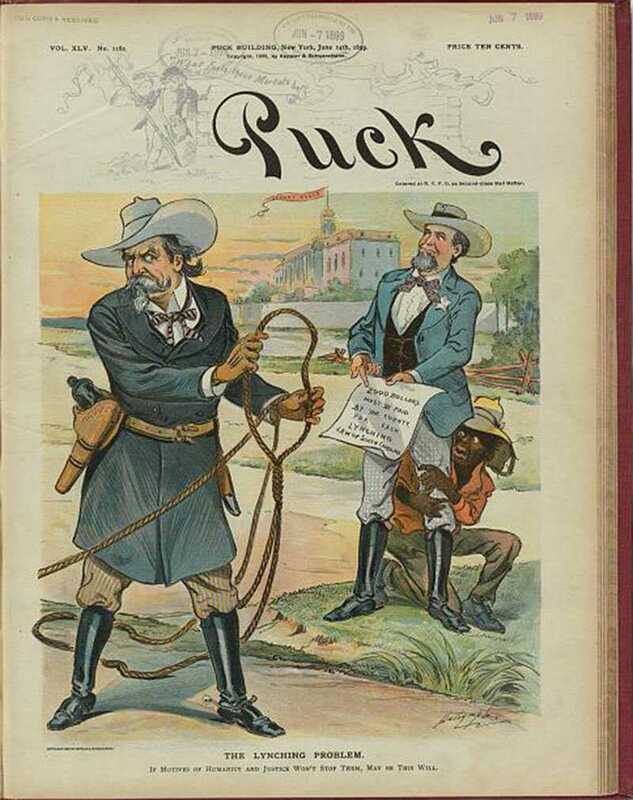 In 1883, this act was declared unconstitutional in 1883 by an all-white Supreme Court.